Located about 20 miles west of West Palm Beach off Southern Blvd. Open Monday through Friday at 10 a.m. Admission close at 4 p.m.
Park close at 5 p.m. Opens at 9:30 a.m., last admission at 4:30 p.m., park closes at 5:30 p.m. Parking: $8.00. Parking included in price for online tickets. One of the very best local attractions, loved by many who continuously come back year after year. The best time to visit the park is early mornings or when it is raining. The animals love the cooler weather and love the rain and you may see the animals being more active during that time. Give yourself at least 4 hours to see everything. 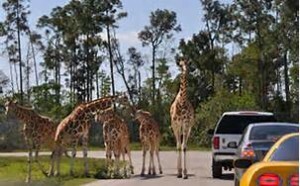 Very comfortable drive-through preserve, just relax in your own vehicle and enjoy watching the wild animals roam around. You are given a CD which explains each of 7 areas you are entering and the animals you will see there. From Rhinoceros, to zebras, giraffes and the always popular lions, you can abandon yourself and really feel the fun and excitement as if you are in an African adventure. Some of the animals can come really close to your vehicles especially the ostriches so be prepared and always keep windows close. With lots of photo opportunities all around, you never know what can happen as you drive through so take your time. You are also encouraged to bring binoculars to get a closer look at all the different species. Once you get through the driving experience, you then can start your walk-through of the many varieties of mammals, birds and reptiles. This is the part where children get to feed the animals and get a closer encounter with lots of lasting memories. Little ones will love the Amusement park with Carousels, Ferris Wheel, Toddler Train, Flying Elephant Ride, mini golf, paddle boat and pontoon boat ride as well as the Safari Splash water sprayground. All are included in the admission prices. 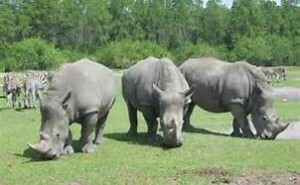 Safari restaurant as well as ice cream stand and snack shop on premises. For those who wish to stay overnight, the Safari’s KOA is one of the top five places to pitch a tent in the United States. 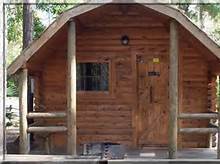 The campground opened in November 1983 and is a full-service campground with 233 sites including cabins (less than $100 for two people), pull through sites, 19 tent sites and two primitive area for group tent camping. 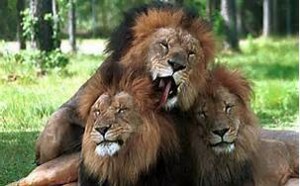 You may awaken to the sounds of roaring lions.